Cadre’s new upgraded classroom brings better than state-of-the-art security training for students at ANY LOCATION to our already advanced training solutions. Students can now attend all of Cadre’s course offerings remotely without the expense of travel to our downtown Cincinnati classroom. Remote students are not second class attendees like other ‘webinar’ type remote training offerings but rather fully immersed in the classroom environment, similar to a student sitting in the physical classroom. 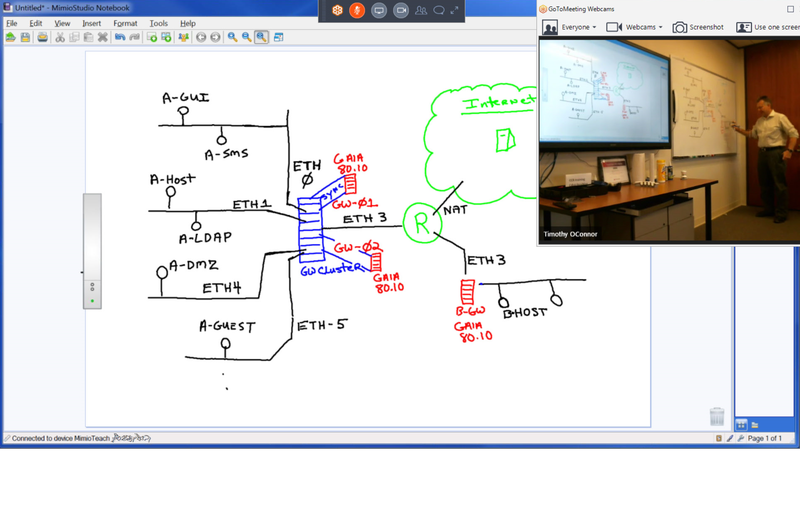 Remote students experience a full high resolution digital whiteboard for crisp, clear network diagrams and walk-throughs. All whiteboard drawings can be downloaded by the students so they can concentrate on learning instead of attempting to copy down complex graphics. Cadre’s cloud lab gives students 24/7 access to class labs and simulations during the week of class and for an additional 6 months after class ends. 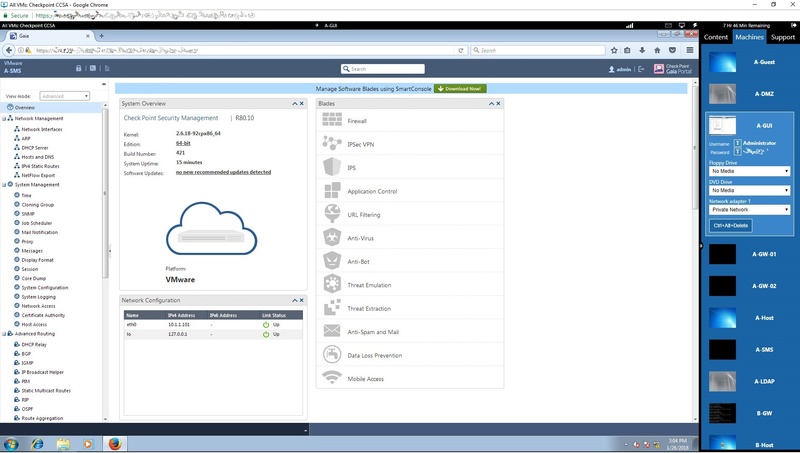 This allows students to not only proceed through labs at their own pace but to also redo labs an unlimited number of times and experiment ‘out of the box’ in a controlled configured sandboxed environment. Live video and a professional sound system allows remote students to not only hear conversations between the instructor and students but to actually be a part of the classroom discussions. Do you need training on-site? Not a problem as our digital classroom is mobile! Contact your Cadre representative to learn about our upcoming training offerings including Check Point CCSA and CCSE, CompTIA Security +, Cloud +, Network +, Cloud Essentials, Introduction to Cloud Computing, PKI-Certificate Services and Security Awareness, or schedule your own private class.